Buddy Found His Loving Forever Home! We are just thrilled that Buddy the AKC Labrador Retriever puppy from our dark fox red litter found his loving forever home! His new family is going to love him so much. We are out of puppies from our red litter, but we still have males and 1 female left from our all yellow litter! Contact me for more information. 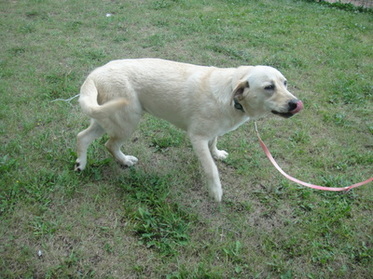 At this time we have a great litter of AKC Labrador Retriever puppies for sale! Check out our all YELLOW litter! 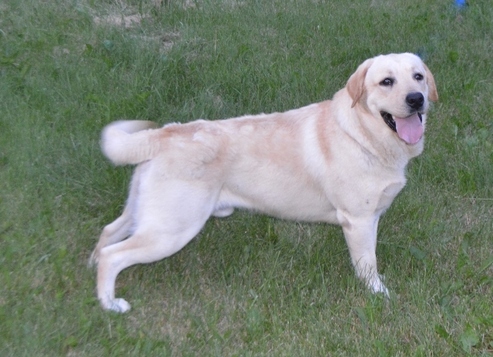 Moonlit Kennels is located in Hatley, WI, but we offer air shipping to loving forever homes!